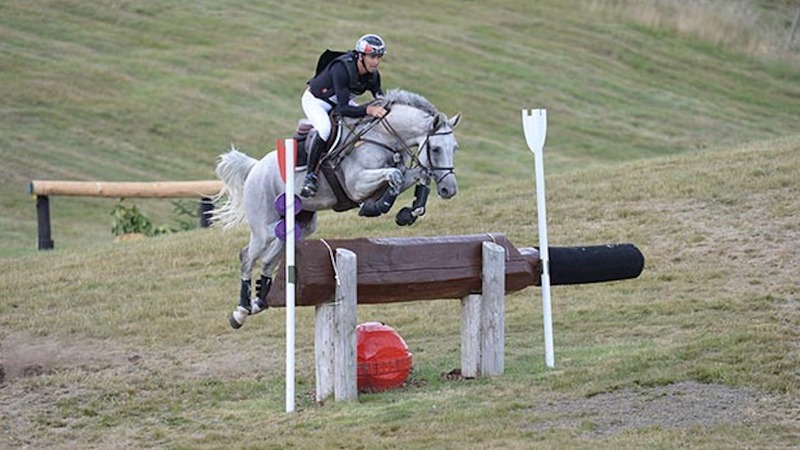 Top eventing stallion battling serious illness: ‘he’s fought like a lion’ – Horse & Hound The two-time Barbury CIC3* winner has been critically ill with a serious virus. American Pharoah’s sire Pioneerof the Nile dies suddenly at 13 – Horsetalk.co.nz Triple Crown sire and group one winner Pioneerof the Nile has died suddenly at the age of 13 at WinStar Farm in Versailles, Kentucky. 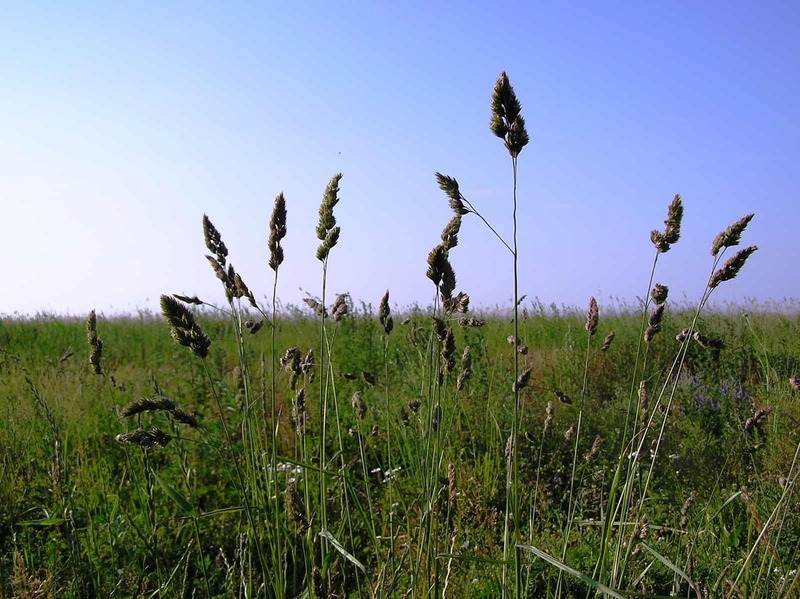 Forages for Feeding Horses – The Horse Available forages for horses vary by region and season. Here’s a look at some of the most common.